MOBILE, Ala. – The University of Mobile College of Health Professions welcomed a new “patient” to the Center for Excellence in Healthcare Practice, through the support of The Crampton Trust. The “Athena” high-fidelity female patient simulator is a wireless and tether-less manikin that allows for realistic simulation training for healthcare students. Professors can program the simulator to exhibit a variety of symptoms and create realistic situations that School of Nursing students can experience in a laboratory setting before encountering them in the real world. The Crampton Trust awarded a $50,000 grant to UM as part of its ongoing commitment to healthcare education and University of Mobile students. “Through the generosity of the Crampton Trust, we are not just transferring knowledge to our students; we are transferring the experiences that will strengthen their ability to apply that knowledge to a higher standard at the bedside in an actual care environment,” said Jenelle McElroy, director of the Center for Excellence in Healthcare Practice. The Crampton Trust was founded by Katherine Crampton Cochrane in honor of her father, noted Mobile physician Orson L. Crampton. She also established a separate trust that provides scholarships for University of Mobile students. Mrs. Cochrane died in 1992 at the age of 92.  Over the years, the Trust has provided over $700,000 in support to University of Mobile. The Trust awards grants in the areas of education, civics and humanities in southwest Alabama.